Buying or selling a property in Texas is a big decision, which is why it’s more important than ever that you choose the right real estate professional to be on your side. We’d love to work with you! Learn more about us and why we do what we do. Lufkin is an amazing area and we’re proud to call it home. The founder of our firm was born and raised right here in Angelina County and because we love living and working here so much, it makes it easy to help families and investors buy and sell local properties. Knowing the Angelina and surrounding county real estate market like the back of their hand should be an absolute MUST for any real estate professional you consider working with. Market knowledge can be the difference between you overpaying or getting a great deal, finding the right property or missing it, and buying a property fully informed or missing critical things during inspection that can cost you later down the road. But where we take it farther is our focus on you having an amazing buying or selling experience so you can focus on living life. Let us worry about the details. We’ll guide you through the entire process and you’ll feel like a real estate expert, too! If you want to chat real estate or even just connect for a quick coffee, reach out to me anytime! Ready to Work With Us? Great! 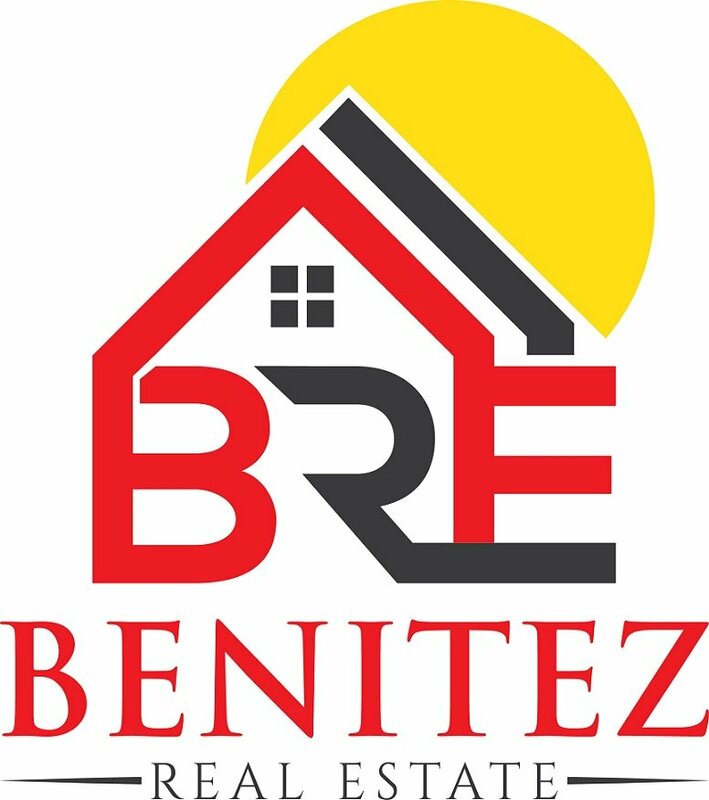 Benitez Real Estate, LLC is a licensed Broker in the state of Texas and is a leading authority on Lufkin, Texas area real estate. Our love for the communities we live and work in are why we do what we do. Stop by the office and experience the Benitez Real Estate, LLC way of Lufkin area real estate.